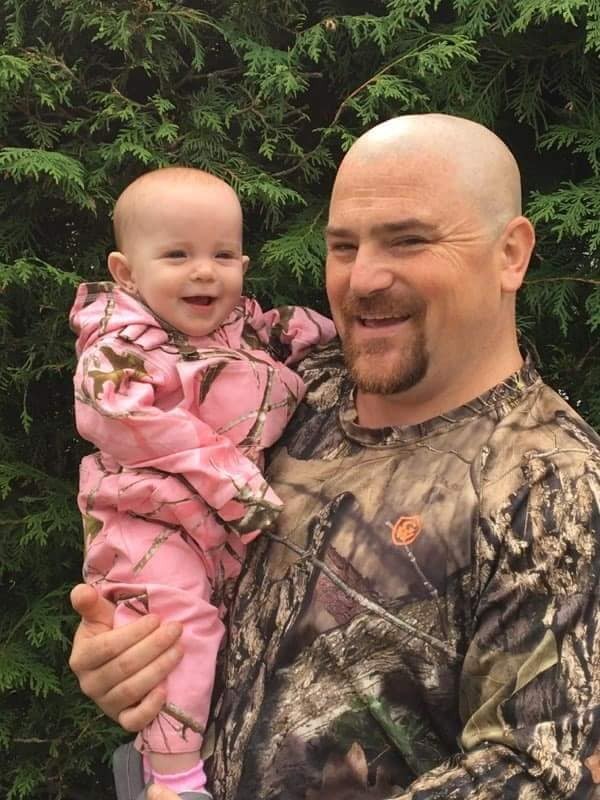 The family of Chris Thompson are asking the public’s help to find their relative, who they believe to be missing in Algonquin Park. In a post on her Facebook page Tuesday, Nadine Thompson-Irving, sister of Chris, indicated that her brother has been missing for 40 hours, with no update available. According to a post from Thompson’s friend, April Dawn, the missing man told family and friends he was headed into the park, but didn’t say exactly where. 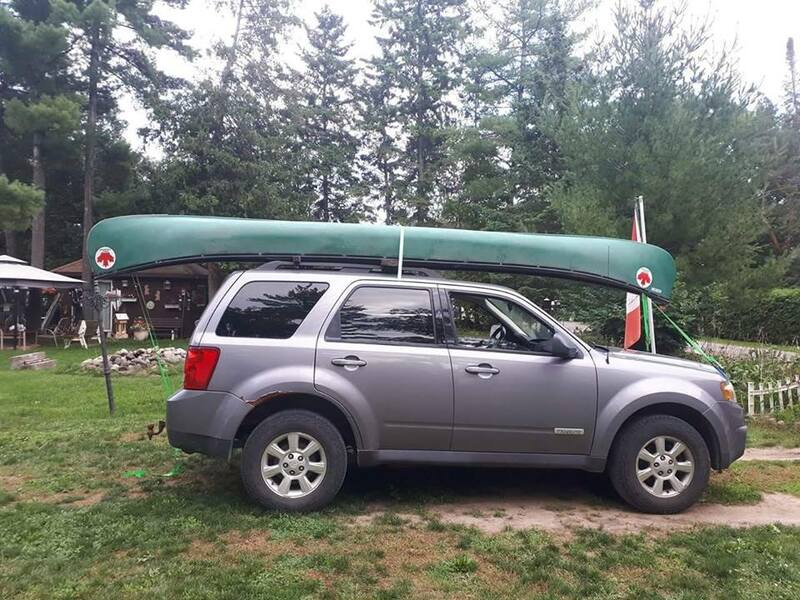 “He was last seen driving a 2008 Mazda Tribute (pictured below) and had a green canoe on it,” Dawn’s post says. “I’m begging everyone to keep their eyes open and if he is seen to please message me or call police to report the location.” The license plate number on Thompson’s Mazda Tribute is CFJF 068. According to both posts, a missing persons report has been filed. Anyone with information is being asked to contact the family or police.